Head is magnafluxed (cast iron heads) and pressure tested. Pressure testing shows internal cracks that do not show up on magnaflux test. .Guides, valves and springs are replaced. Valve springs are replaced and compatible to cam choice - stock cam uses differefent springs than a hot street cam vs a full race cam.. Head is warp checked and surfaced. We will also mill to achieve desired compression ratio if requested. A multi-angle valve grind is done and the head reassembled. 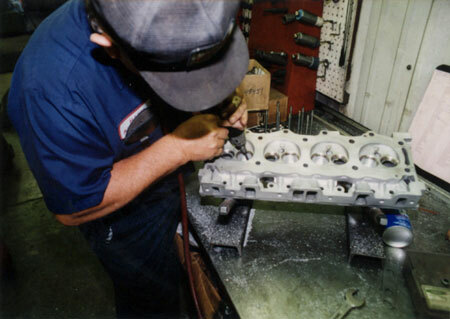 Cost of parts and related machine work will be priced prior to performing the service. The same procedure, except for magnaflux, is used on aluminum heads. They are pressure tested. Overhead cam heads also have the cam installed and the valves adjusted. The cam align bore is checked. Head is checked for cam and head deck being parallel. 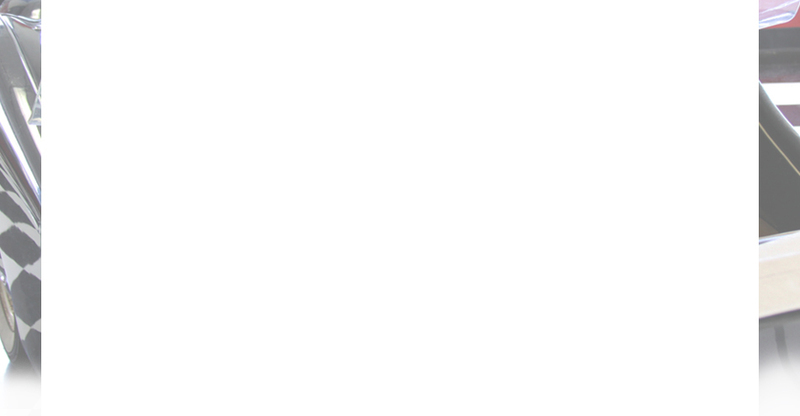 Any additional services such as cc'ing the heads, milling to achieve higher compression, installing different valve springs, installing new valve seats, repairing damaged head, etc are charged at the current machine shop rate. 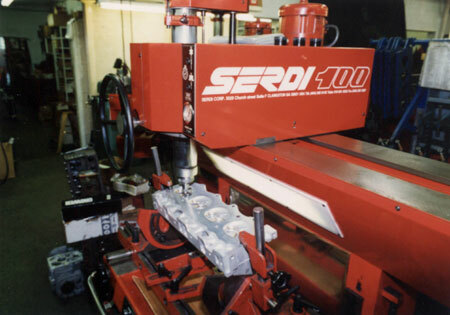 Cylinder Head in Serdi Guide and seat machine. 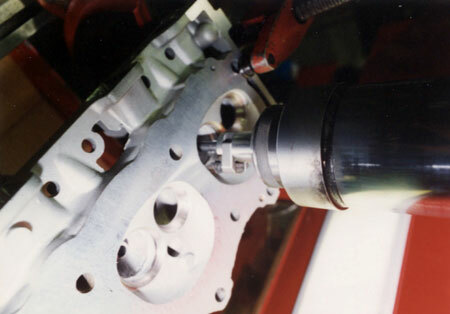 Closeup of Serdi seat cutter changing valve size.